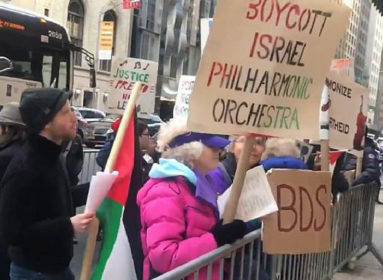 Critics of the text at the Labour branch said the text on the synagogue attack should condemn all racism instead of naming antisemitism, Cooke said. Labour is facing a criminal investigation initiated last week by police in the London area over alleged antisemitic hate speech by members online. 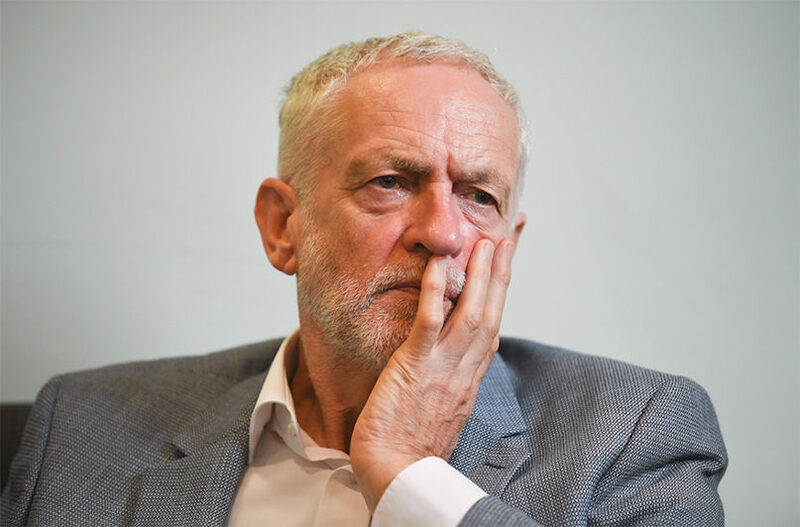 The Board of Deputies of British Jews has long maintained that Labour under the leadership of Jeremy Corbyn, has an antisemitism problem that the party is not doing enough to address.